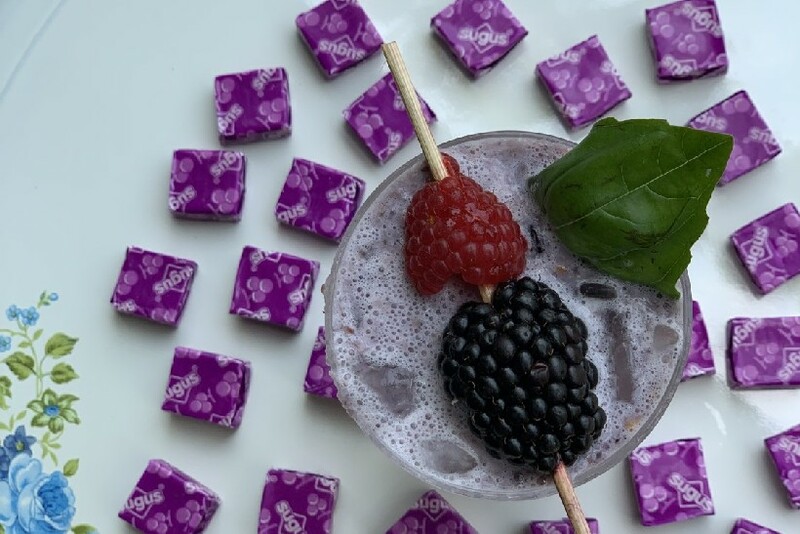 There’s just something special about a cocktail. It’s an elixir of various ingredients coaxed into becoming delighted bedfellows, perfectly balanced to induce a pleasantly heightened mood. 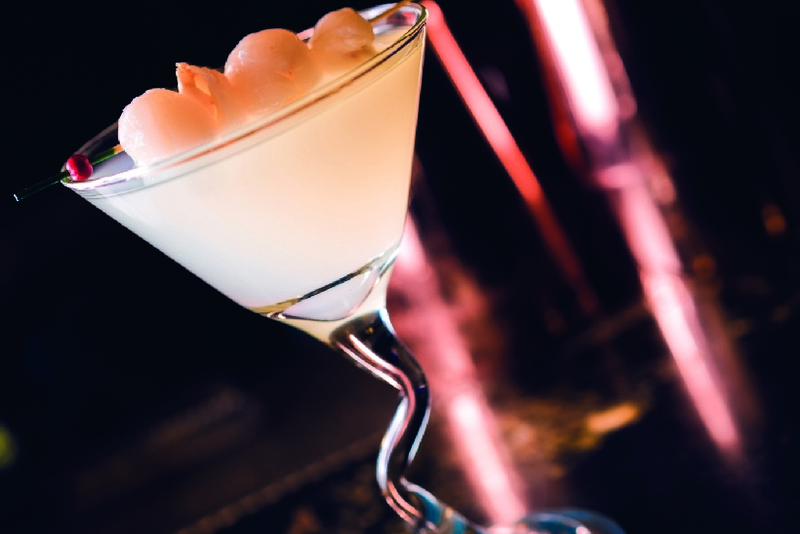 Luckily for the cocktail aficionado in town, KL has no shortage of places, like the ones that follow, known for their sterling liquid creations. 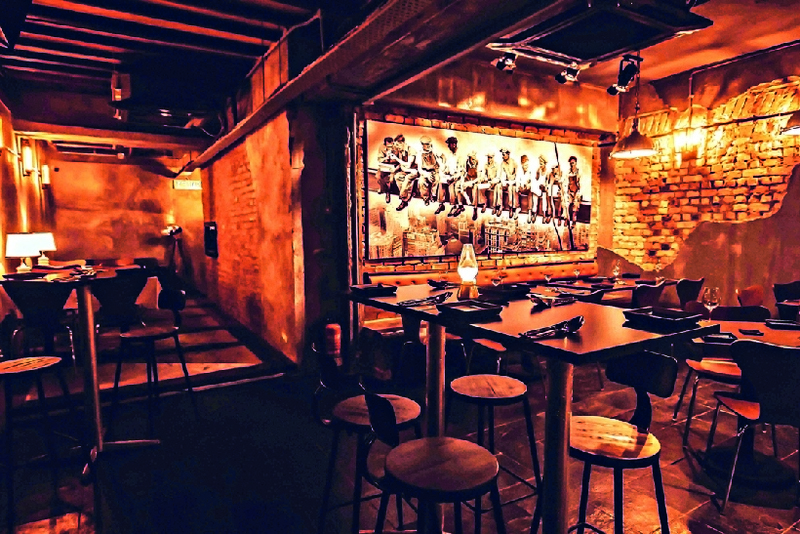 A newer entry on the field, Circa Bar is a proper speakeasy that makes one almost feel like a secret agent accessing a safe house just trying to get in. At the back alley splitting B.I.G. and Yellow Brick Road at Plaza Batai, locate and climb the spiral staircase, retrieve the weekly passcode from the bar’s Instagram page, and enter it on the phone to unlock the bar’s door. 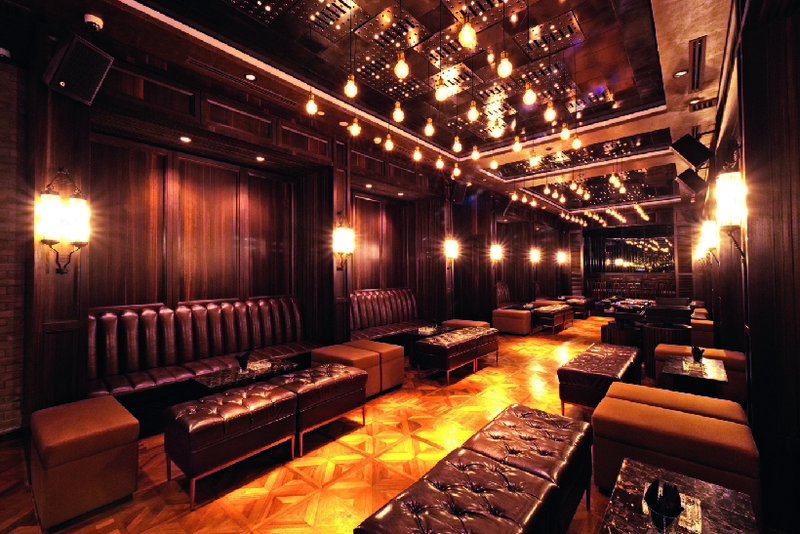 Greeted by a modern-yet-classy atmosphere, it’s easy to be taken by this establishment at first sight. Helping to seal the deal are its flavour-heavy cocktails, which have names such as Yang Dynasty, Mad Cow, Ma Cham Ma Cham and Tongue Thai’D, each one with the presentation to match. Even after scaling the correct stairwell, it takes some sleuthing to suss out the entrance to this bar; the clue is right in the door itself. 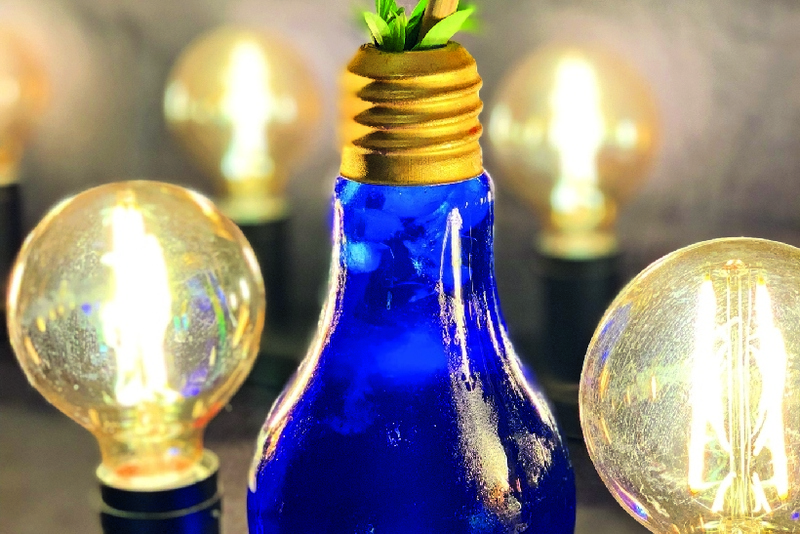 Once in, the décor takes full credit for your attention with its riveting copper distillery concept – that is until the clever cocktails steal your focus away. 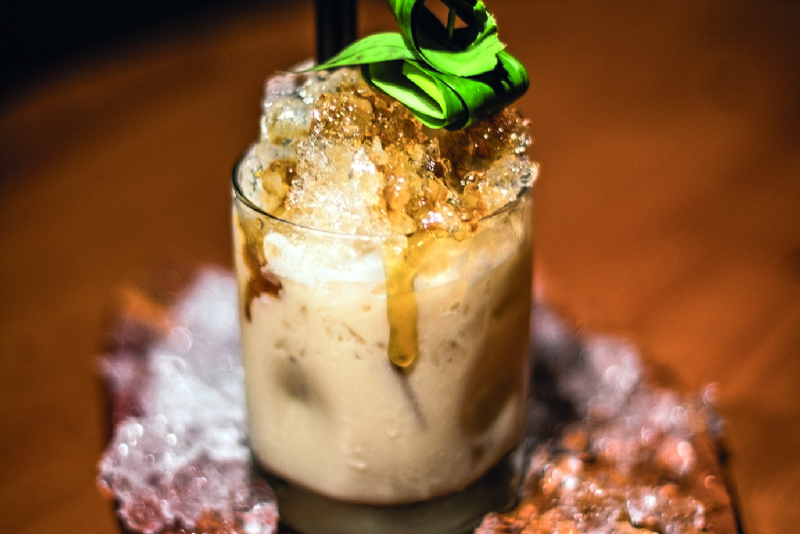 Imaginative creations like the beloved Kelapa Rock and the controversial King populate the lengthy drinks list. Priding themselves on their fun outlook on cocktails, the bar even gives guests a shot at mixing their own. 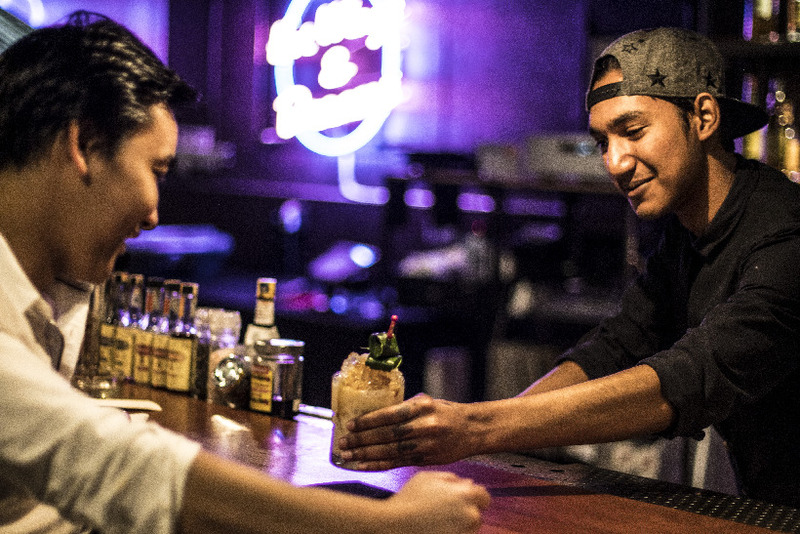 The best ones make it to the menu, while their makers gain an entry into the bar’s annual KL Amateur Bartender Challenge. It may be surprising, but Titanic’s Jack Dawson and Rose DeWitt Bukater are not the origin of this bar’s name. Rather, the proprietors insist that the moniker was lifted as is from a classic 1920s cocktail. 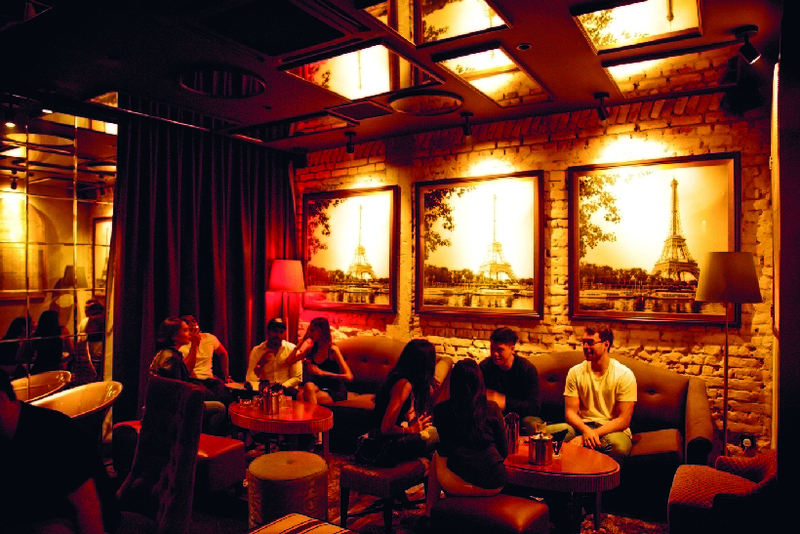 Though somewhat underground, it doesn’t consider itself a speakeasy. The understated interior shifts most of your notice to the drinks, advertised in a comic book-style menu with amusing scenes that relate to the respective cocktail being referenced. It’s the sort of attention to detail that also goes into a glass of Sinner-Man, Bloody Bonnie, or indeed, Jack Rose. 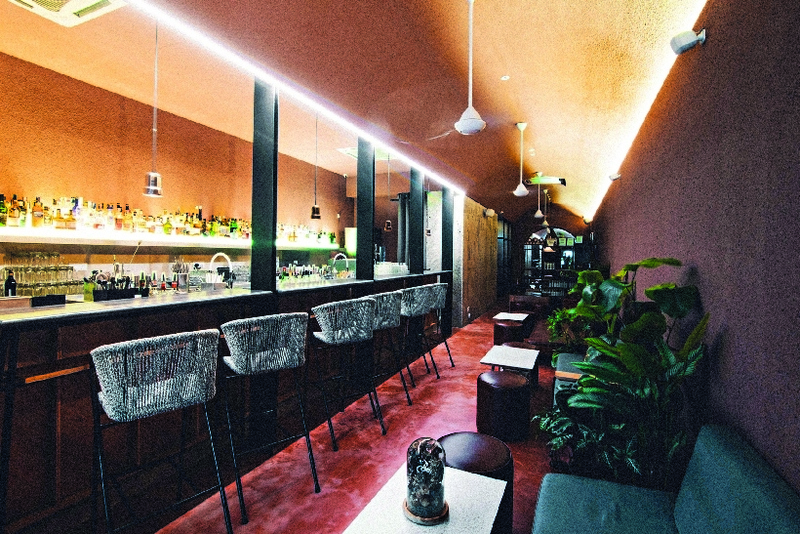 No stranger to the Bar Awards, even being named the Best Cocktail Bar in 2017, Coley has never forgotten its humble roots as an unassertive neighbourhood bar and doesn’t strive to stand out, to the eye at least. Despite moving to larger premises with trendier looks, it can still be missed by inattentive passers-by. 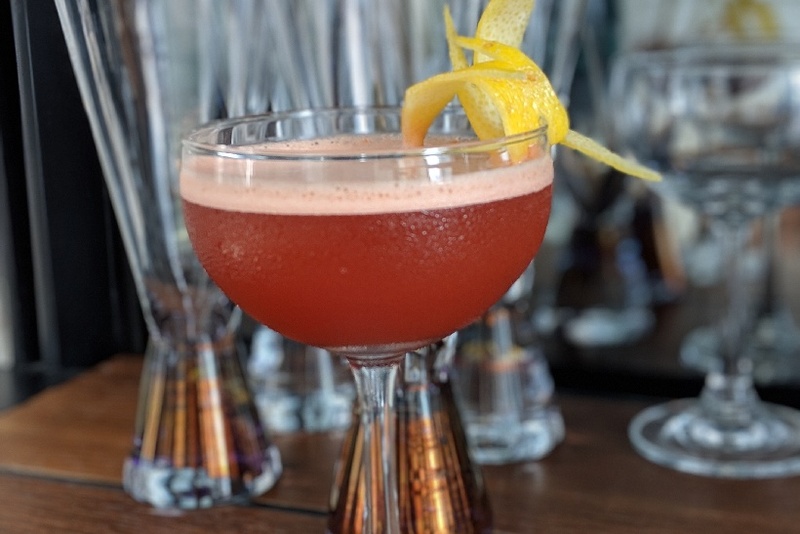 Drawing inspiration from the late bartender extraordinaire Ada Coleman, the team behind Coley lets the cocktail, or ‘koktel’ as they call it, do the talking instead. 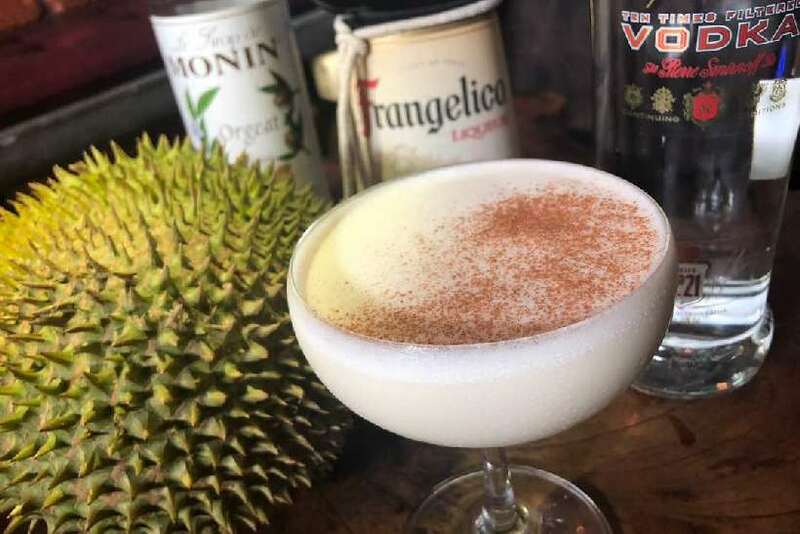 Infused with plenty of creativity, the drinks here, like the Gin & Coconut koktel and Ada’s own Hanky Panky, are born of locally sourced traditional ingredients. Marking its pledge to provide the best possible service it can muster, Saro is Italian for ‘I will’. Stepping into its confines does give faith to that statement, as sophistication and elegance are a recurring theme of the space, be it the furnishing or the fixtures. It speaks fluently to the part of you that is after some opulent relaxation, especially in the private room. Embellishing that feeling to no end are the drinks it serves. 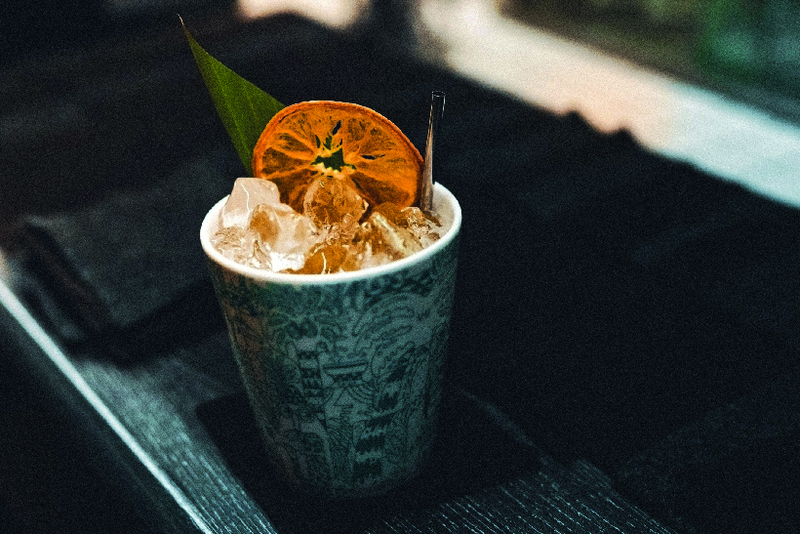 From the Saro Iced Tea and Saro Sour to the Elderflower Gimlet and Frank Zacapa, the in-house cocktails have no problems keeping up the indulgent tones exuded by this bar lounge. 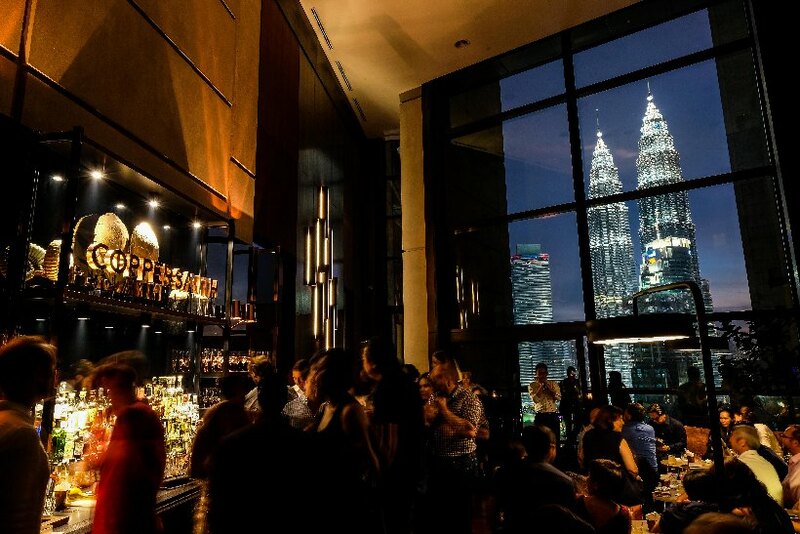 Offering some splendid city views to complement an evening, Coppersmith can be found at Level 23A of The Troika, a stone’s throw away from the Petronas Twin Towers. The large windows that wrap its perimeter, and the burnished details covering almost every square inch elsewhere, give this bar loads of flair. Not to be outdone, the cocktails come with a determination to impress as well, showcasing appreciable character and innovation, and produced with liberal care. Among the selections to mull over on the collection here are specials like the Copper Fairies and Copper Clover Club, and classics like the Good Old Fashioned and Dry Floral Martini.